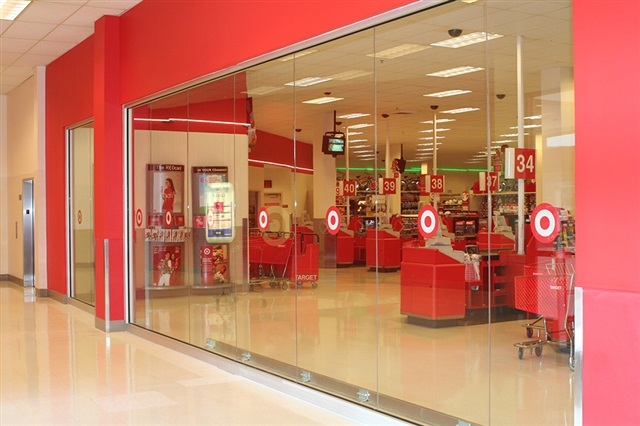 Be sure to make regular checks for any damage in your business’ commericial glass windows. The material used should be safely installed and of the best quality. Even small cracks in a Long Island glass panel may not be safe. Speak with an expert about solutions for repair or replacement. Future Shock is happy to discuss Ronkonkoma, Babylon, Deer Park or Lynbrook glass installation.